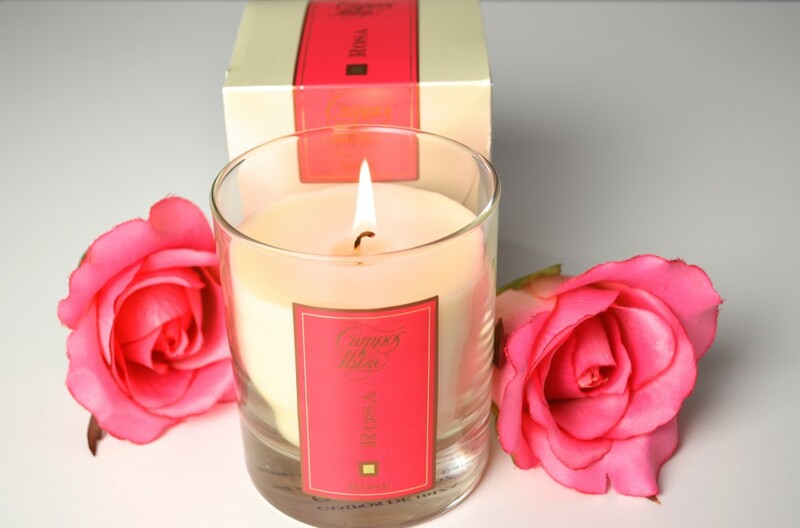 A natural wax candle scented with essence of Rose. Presented in a luxurious glass candleholder, diffusing a pleasant and long-lasting scent throughout your home. 200 gr. – Duration: 50 hours. Cotton wick. 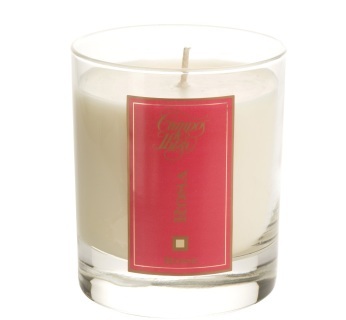 Campos de Ibiza candles contribute to create a pleasant and cosy atmosphere wherever you are. Their delicate scent brings feelings of optimism and well-being, stimulate relaxation and are an invitation to calm tranquillity.